Working Area : Palembang, South Sumatera. The UKCCU/NICFI Project works with the Government of South Sumatra, national and district level governments, communities and the private sector to facilitate and support the government, private sector and local communities, to establish and pilot the sustainable landscape management partnership approach in the Sembilang-Dangku landscape of South Sumatra. 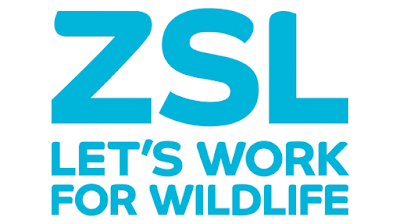 The proposed impact of this project is to achieve “Inclusive economic growth and community prosperity, biodiversity conservation, forest protection and restoration, and the ending of deforestation, peatland drainage and wildfires that reduces land-based Greenhouse Gas emissions”. KELOLA Sendang project has been running for more than two years. As a sustainable landscape management project that creates various models using landscape approach, KELOLA Sendang has gone through a process that is called muddling through (Sayer, 2012). It means that the project has gained multiple achievements while in the process of searching its ideal objectives. Despite this dynamic situation, KELOLA Sendang has produced many success stories and lesson learnt that could be considered as KELOLA Sendang smart practices. For KELOLA Sendang project, dissemination of its smart practices to other stakeholders is essential. Documentation of smart practices will be a reflection and stimulates others to implement sustainable landscape management. Besides that, smart practices documentation could form learning and sharing platform for others that have similar problems in their area. Audio-visual media or video is a communication platform that is easy to understand. People can easily learn and digest the knowledge that they earn from this interactive media. Therefore, KELOLA Sendang project is now looking videographer consultant to create and generate four KELOLA Sendang smart practices video. Develop concept and story line. Excellent in operating adobe premiere, cool edit pro and other editing applications. 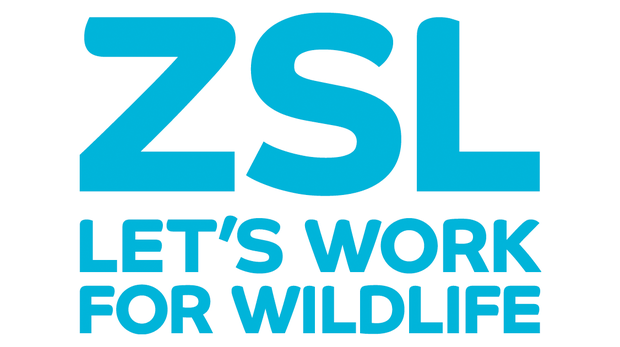 The proposal shall submitted in English to indonesia@zsl.org cc’d lydia.chandra@zsl.org by latest September 14, 2018 with placing the job title in the subject line Only short listed candidates will be notified.